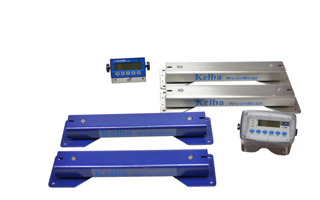 The Kelba KWB WB 600i, KWB WB 1000i, KWB WB 1200i weigh beams incorporates an industrial quality and the well proven Kelba load cells. 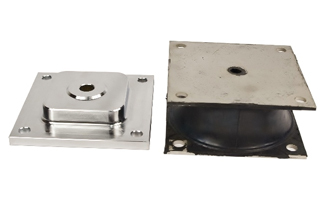 The load cells are strain-gauged based tool steel as standard or stainless steel load cells as option with no rubber mounts for very quick settling time. 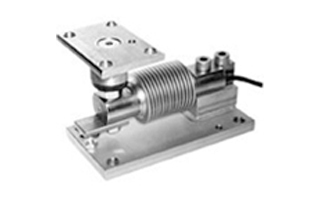 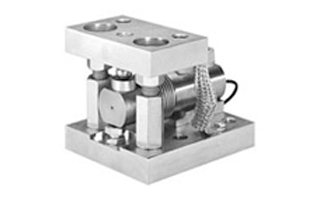 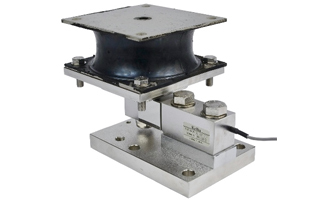 Stainless steel loadcells come standard with stainless steel weighbeams. 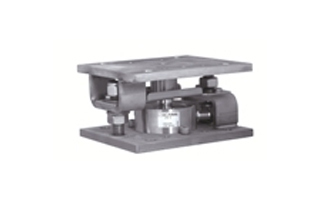 These units are built to last and provide the operator with easy portable and accurate weighing. 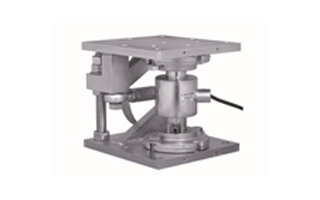 Ideally used in livestock weighing applications under a crush used in combination with the Kelba KX320 series stock indicator, IPC20 IND or any number of industrial weighing indicators for general weighing applications. 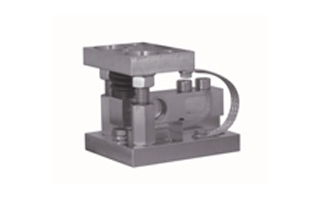 Usually supplied as a set of two weigh beams with 6 meters cable giving a combined rated capacity from 2000kg x 0.5kg per set of two. 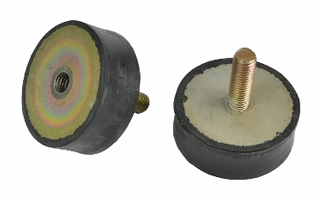 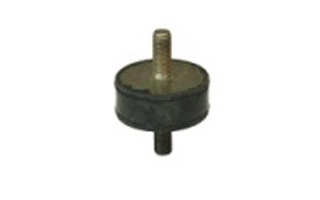 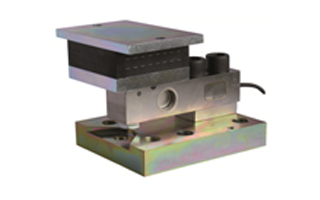 Can be supplied in both tool steel with powder coated top & bottom channels and tool steel load cells or 304 grade stainless steel top & bottom channels with stainless steel load cells.